"There's a lot of bad wood underneath the veneer," sang Patterson Hood on one of the Drive-By Truckers' greatest songs. 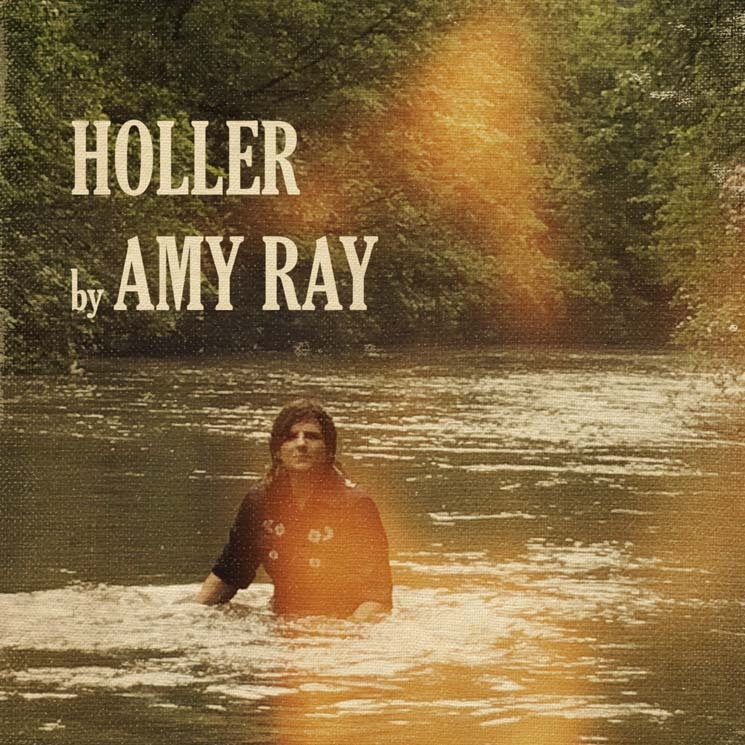 A simple metaphor, but terrifically apt, and perhaps the best way to explain what Amy Ray, one half of the Indigo Girls, is exploring here on her sixth full-length. A white southern American, bred in at least modest comfort, Ray has spent a lifetime struggling to reconcile her pride for her Georgia roots with a mounting horror at what that cultural pride was built and sustained upon. For the best white southern American artists — Patterson Hood, sure, but also William Faulkner, Tom Petty, Daniel Woodrell, Tom Franklin — this is the fecund soil from which a bloody bounty can be raised. It's exhausting, painful work, but goddamn if it isn't rewarding and rich. Ray is a remarkably wise and generous songwriter. Her best work over these past decades pulls from inner turmoil and subjective emotional struggle, and places these torments in a wider context of community and landscape. On the deeply resonant Holler, Ray narrates the story of a woman desperately at odds with the political world around her, and the truncated history that raised her, but relentlessly hopeful for a brighter tomorrow.